Reginald is a former engineer at GM and IBM, a consultant with Oracle, Sapient, and most recently Ernst & Young where he ran the supply chain practice in the southeast. He also had stints in academia as both an engineering professor and a business professor. He is the author of Explicit Cost Dynamics: an alternative to activity based costing, and Essentials of Capacity Management, one of the Institute of Industrial Engineer’s top books for 2003. Reginald Tomas Lee, PhD, is the founder and president of Business Dynamics & Research, a vehicle to create innovative thought, share ideas, and serve clients. He is a published author with two books: Explicit Cost Dynamics: An Alternative to Active Based Costing, and Essentials of Capacity Management. He has also published in a number of magazines and journals including APICS and Industrial Engineer. He has undergraduate, masters, and doctorate degrees in engineering. In undergraduate school, he had a minor in aerospace engineering. At the doctorate level, he had “minors” in business and math. He has had working experience with Academia, such as Sinclair College, and Tennessee Tech University; Consulting, such as Oracle, Sapient, and Ernst & Young; others include General Motors and IBM. His clients include Avon, Bristol Myers Squibb, Dell, Disney, DuPont, Fidelity Capital, Hallmark, The Home Depot, Lockheed, Motorola, Office Depot, Raytheon, Toyota, and United Healthcare. In his leisure time he enjoys sports, James Bond movies, and family. 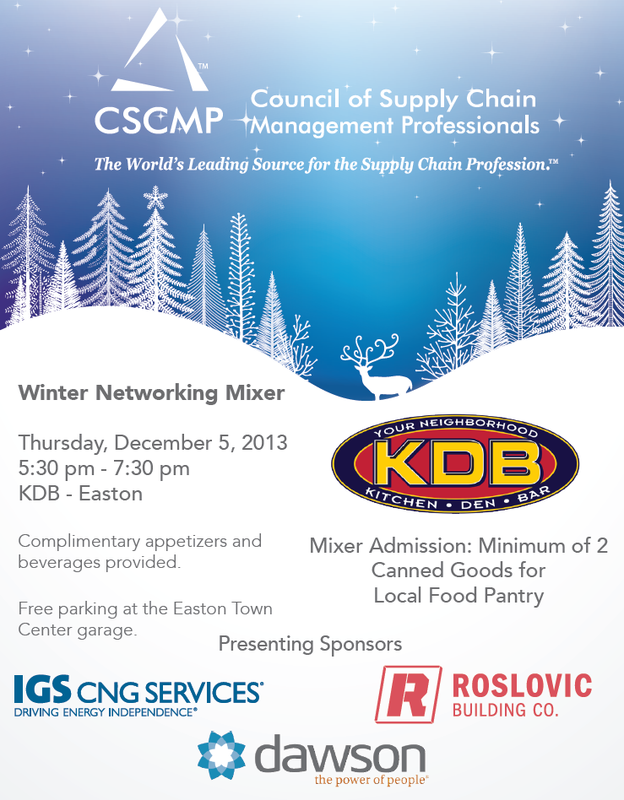 Also, don’t miss our Networking Mixer next month!